No arrests were made during the initial investigation. The case will be presented to a Montgomery County grand jury to determine whether criminal charges will be filed. 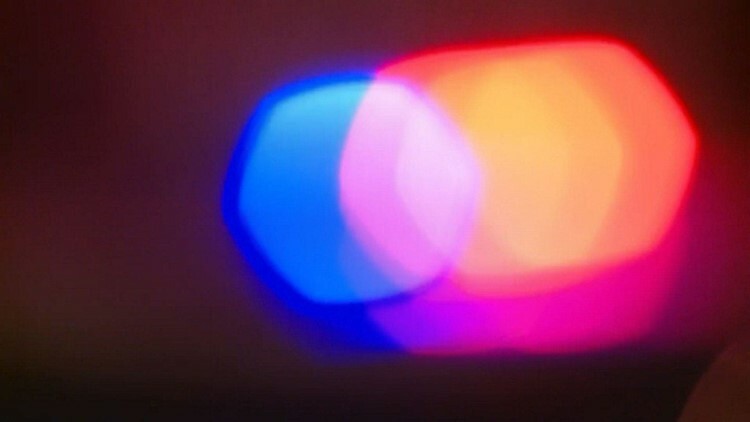 MONTGOMERY COUNTY, Texas — A woman in Spring shot her husband to death after a fight between the couple Friday night, according to the Montgomery County Sheriff’s Office. The husband pistol-whipped his wife before she was able to grab the gun and shoot him multiple times, the sheriff’s office said Saturday in a news release. Terrance Theus, 30, was found dead at the home when emergency responders arrived at the home on Colonial Spring Lakes after 10:45 p.m. There were two children at the home when Theus was shot, but sheriff’s officials said the children did not witness the killing. Earlier, a woman called an area constable’s office saying her friend’s husband threatened them both with a handgun. She said she was able to run away to safety but that her friend was still at the home. While deputies were on their way, another woman called from that home requesting help, saying she’d shot her husband. Deputies found that woman bleeding from her face, while her husband Theus was bleeding and unresponsive in the master bedroom. Child Protective Services took custody of the two children while the shooting is under investigation.